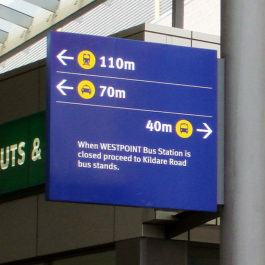 The Director™ Post and Pointer Wayfinding Sign was designed to adapt to the ever changing public domain. 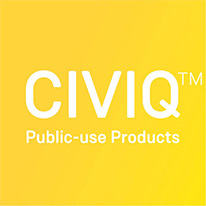 The need to add new directions and remove old directions with ease whilst maintaining a strong durable sign were the driving factors behind its development. 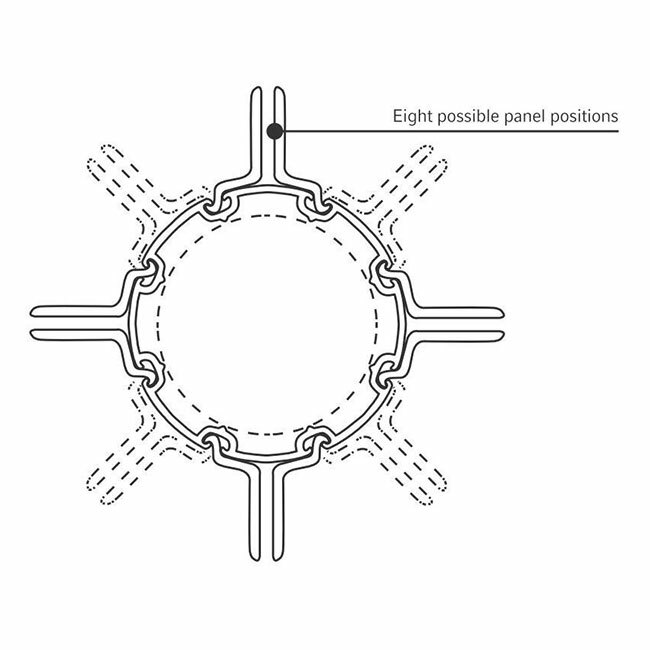 The Post consists of an aluminium extrusion which is fluted to allow for the mounting of directional signage (the Pointer) in 8 different directions. An internal galvanised steel post provides core inner strength and also forms part of the footing to create a robust, vandal resistant construction. 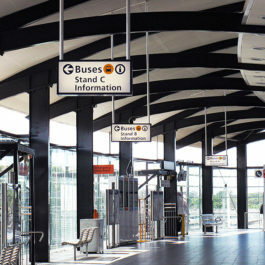 The Pointer is a strong 6mm thick aluminium extrusion that can be supplied in several heights to be adaptable to display the directional information that is required. The Pointers can be added and removed independently, as each Pointer has its own bracket assembly. The Director™ Post and Pointer Wayfinding Sign is highly versatile and can be integrated with timber mouldings to create striking visual effects. Industrial anti-graffiti finishes and coatings can be specified to ensure that the signage is kept looking at its optimum throughout its long service life. 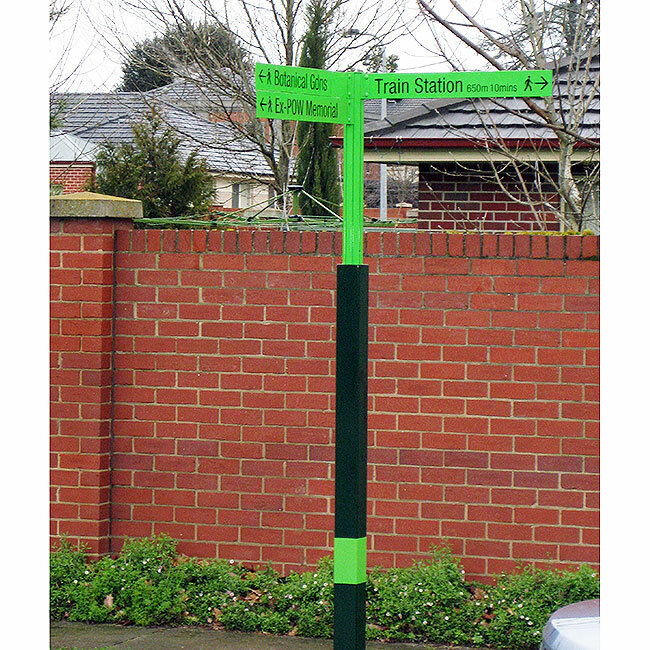 The Director™ Post and Pointer Wayfinding Sign is highly versatile and can be integrated with timber mouldings to create striking visual effects.